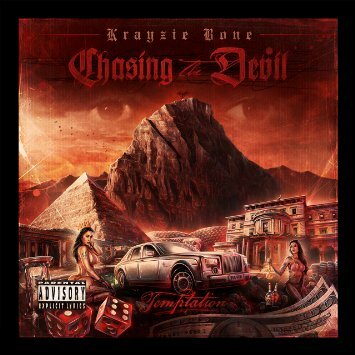 Krayzie Bone - Chasing The Devil (2015) | Grindin' | Stay on it! Volume 1 of 3 Album before his retirement. Wow. I'm a big fan. Thanks for posting. Looks like your connection to Krayzie Bone - Chasing The Devil (2015) was lost, please wait while we try to reconnect.